Always look your best without spending a fortune! Take advantage of this Sale on CoverGirl Cosmetics to load up on new beauty products for less. You may not realize this, but you can score amazing deals on makeup when you shop this Sale on CoverGirl Cosmetics. Why not treat yourself to some great CoverGirl beauty products for less? 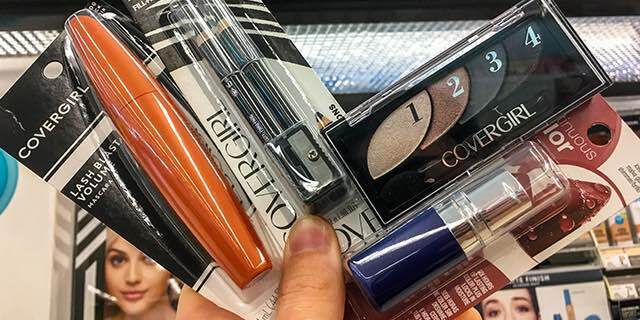 That way you can save money to get more makeup later  Trust me, this Sale on CoverGirl Cosmetics will definitely come in handy! Especially when you explain to your spouse how you got so much makeup even on a budget. 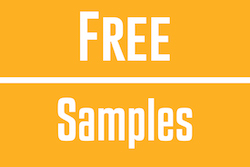 You’ll also want to check out this post on Free CoverGirl Mascara for even more savings! To help you look your best and still save money, I will update this post regularly with the latest Sale on CoverGirl Cosmetics! ***Bookmark this page and visit it regularly for the latest Sale on CoverGirl Cosmetics! Treat yourself to CoverGirl Cosmetics! 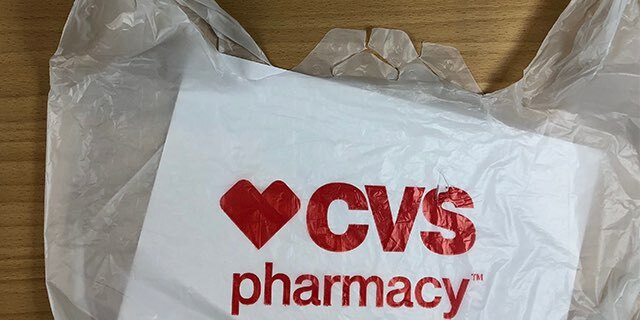 Hurry over to CVS for this fantastic freebie! 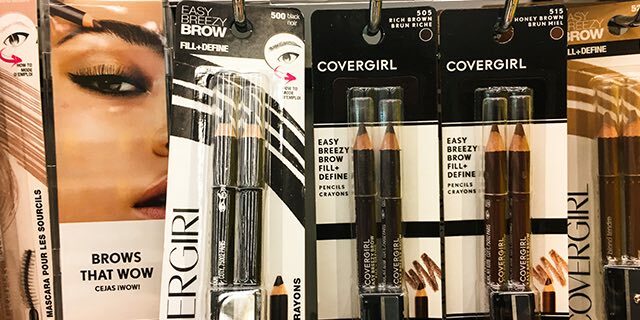 Get 4 FREE CoverGirl Easy Breezy Brow Fill & Define Pencils + a possible $5.03 Moneymaker! Talk about an epic deal! To score this amazing offer, buy three CoverGirl Easy Breezy Brow Fill & Define Pencil 2-Pack for only $4.99/each. 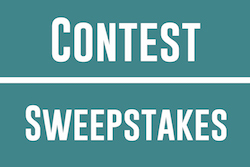 Then use three $3.00 off Newspaper Coupons AND a $3.00/$12.00 Cosmetics CVS ExtraCare Coupon Machine Coupon (select shoppers) for a total price of $2.97! 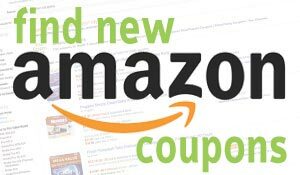 Even if you don’t have this coupon available you can score a great deal! 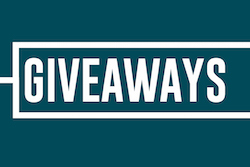 After completing your purchase, you will receive $8.00 in ExtraCare Bucks making all 3 FREE + a $5.03 Moneymaker! This deal is just TOO good to pass up! Treat yourself to some new CoverGirl Cosmetics without breaking the bank! Hurry and grab these super cool deals before they end! Final Price: 3 FREE + $5.03 Moneymaker! Final Price: 4 FREE + $2.03 Moneymaker! Next articleLEGO Juniors LEGO Sets Sale – Emma’s Pet Party just $6.49 shipped!